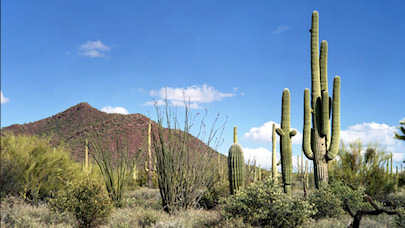 Desert Mountain has a great selection of lots available for you to build your own custom home. Lots range from affordable building sites of over a half acre, to estate sized properties of multiple acres high in the Continental mountains. Desert Mountain has specific guidelines for the building of any home. There are extensive architectural controls to maintain the beauty of Desert Mountain. Specific guidelines are available from the Desert Mountain HOA. If you are interested in purchasing a lot in Desert Mountain feel free to Contact Us for a personal tour of available building lots. 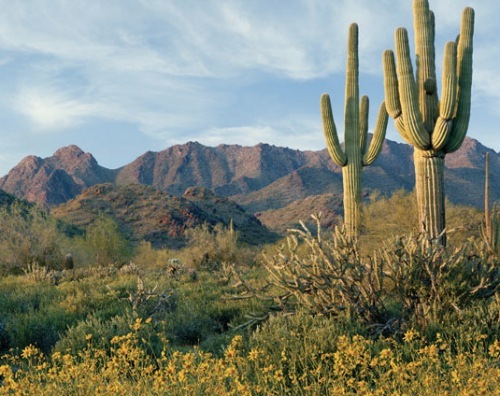 Desert Mountain is the perfect location for those who appreciate the finer things in life. It is known for its exquisite homes and upscale private amenities. Members of Desert Mountain are treated to an exclusive golfing experience like none other. It is the only club in Arizona that can boast having six private golf courses and clubhouses. If you want to custom design your next home in an award winning community, this is the place for you. Browse through the available building lots above or call Carmen Brodeur at (602) 791-0536 to put her experience to work for you.